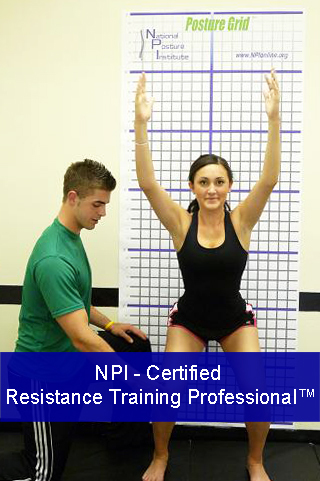 The online NPI-Certified Resistance Training Professional™ (NPI-RTP) Certificate Program is designed for personal trainers, group exercise instructors (Aerobic/Strength/TRX/Pilates/Yoga etc…), athletic trainers, allied medical professionals (physical therapists/chiropractors) interested in learning a detailed process to teach, analyze, and perfect resistance training exercises/movements for their clients/patients. Whether you are a fitness/health professional, college student, or individual from the general public; learn how to perform biomechanically safe and effective resistance exercises and develop training programs to correct posture and body alignment and avoid exercise-related injuries! Our Refund Policy: Once you receive the access procedures for the course(s)/program(s) you registered for, NO refunds will be accepted. 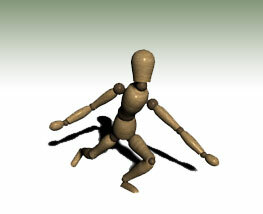 © 2007-2019 National Posture Institute. All Rights Reserved.